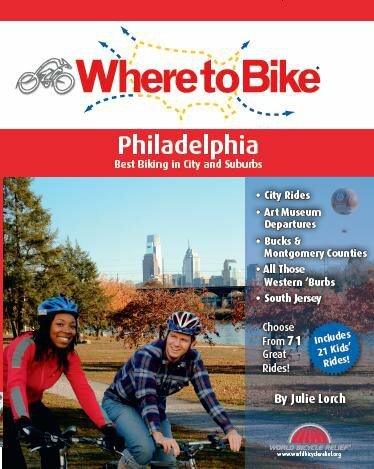 My best friend Julie Lorch wrote this amazing book, Where to Bike- Philadelphia, for rides in the Philadelphia area. We have copies in Via Bicycle for customers to buy and Amazon also stocks the book, if you can’t make it down to the shop. And yes, I have contributed a ride in the book as well.